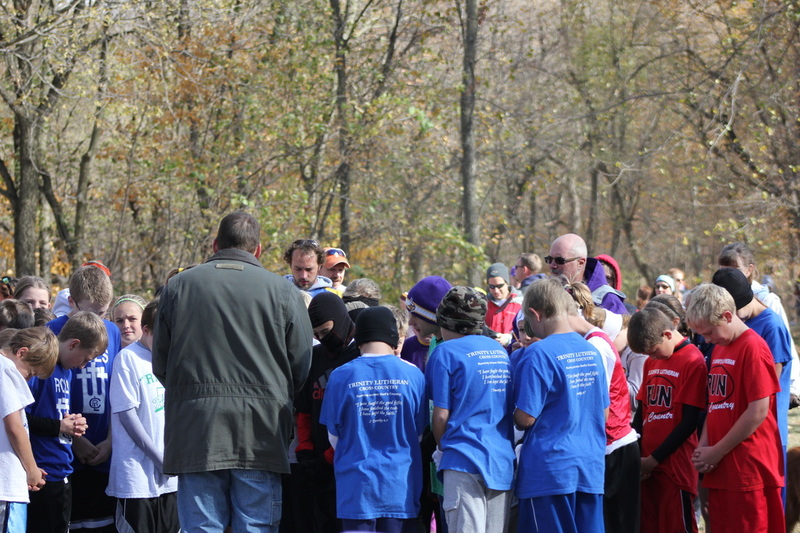 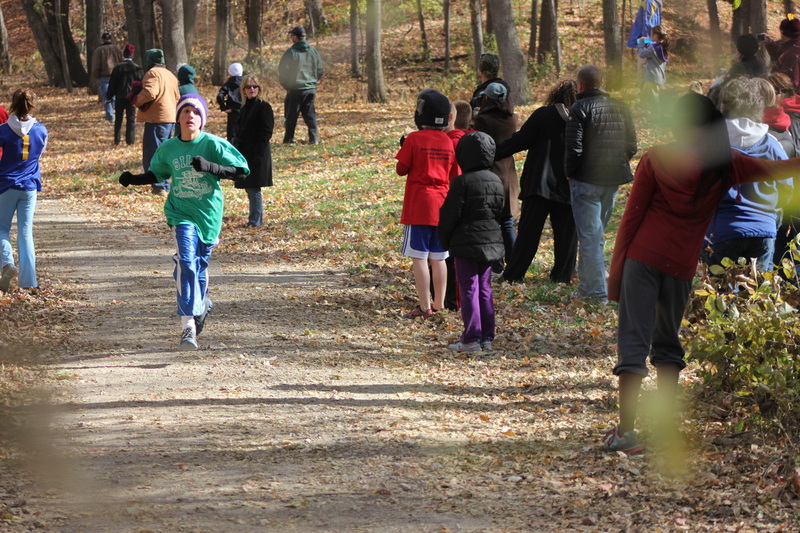 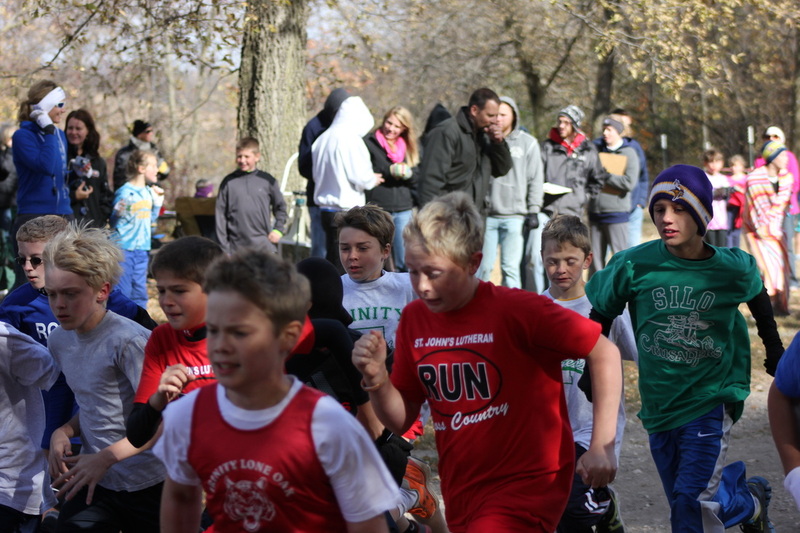 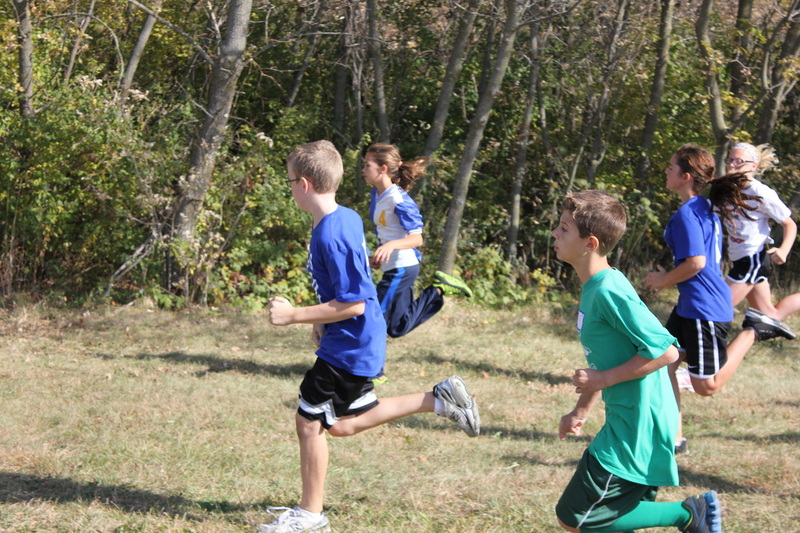 The Cross Country meet (above) hosted by and at Camp Omega on October 5. 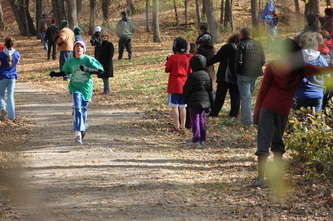 William Funk running in the sixth grade division of the RCLS Cross Country meet on September 29. at Gamehaven Scout Camp. 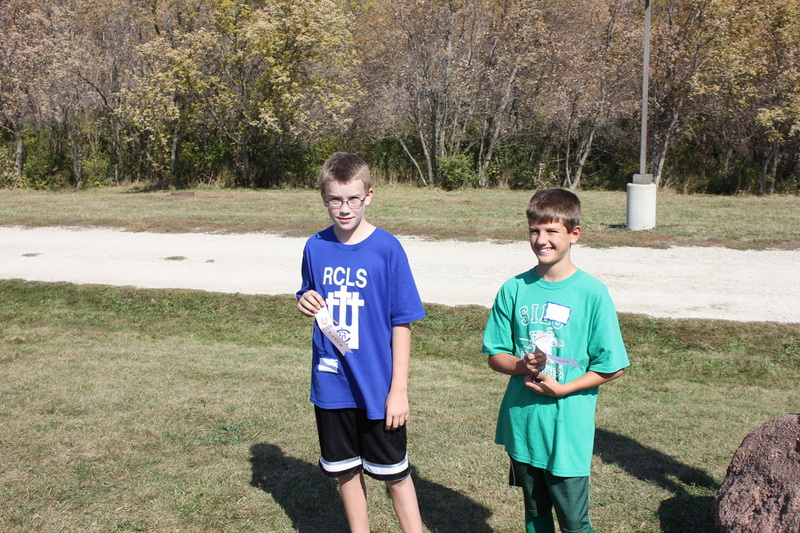 William Funk with his third place ribbon after running 2000 meters in 9 minutes 26 seconds.